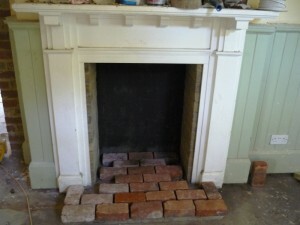 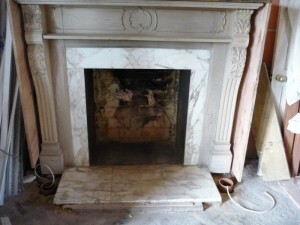 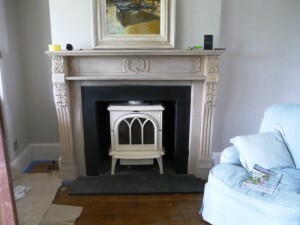 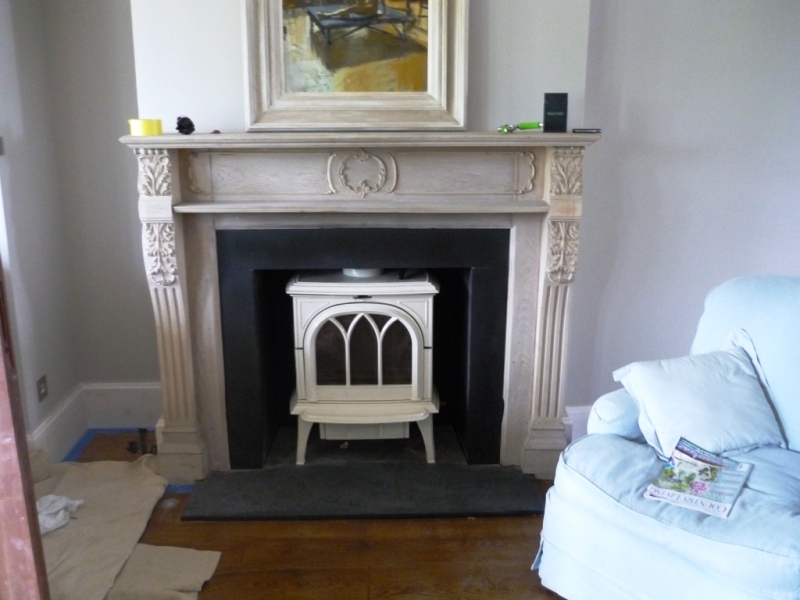 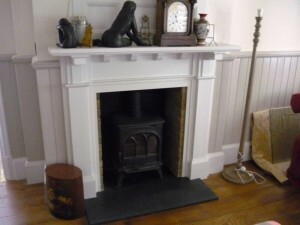 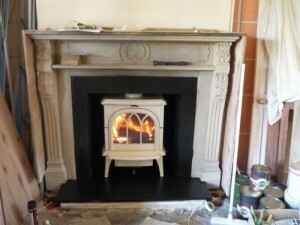 This was a fabulous project which included installing a pair of Huntingdon stoves by Stovax. The Billington Partnership’s brief was to install two stoves in two different rooms of the property. 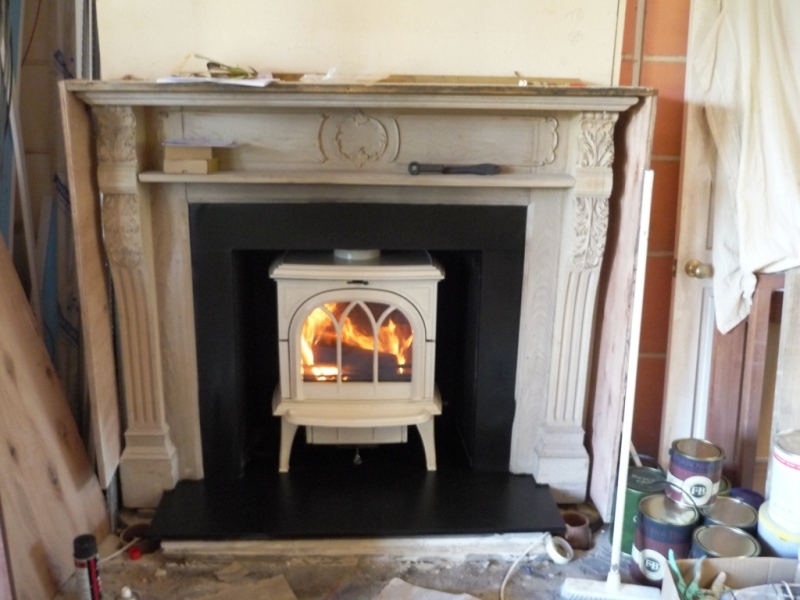 A small black Huntingdon 5kw stove for the snug area and an ivory 7.5kw stove in the hallway. 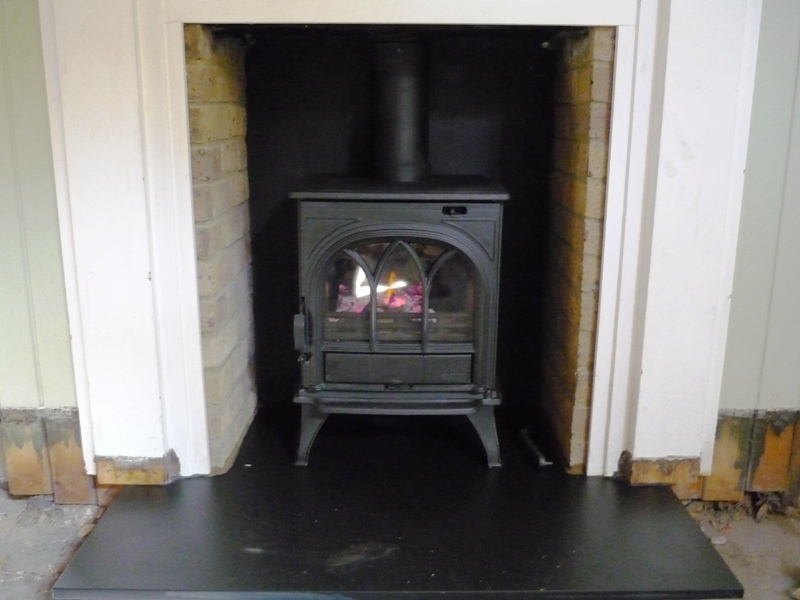 Both Huntingdon stoves by Stovax fitted into existing fireplaces perfectly with new hearths and slips in honed black slate. The images show that the clean, graceful lines of the Huntingdon stove make this classic design look attractive even when it is not alight.